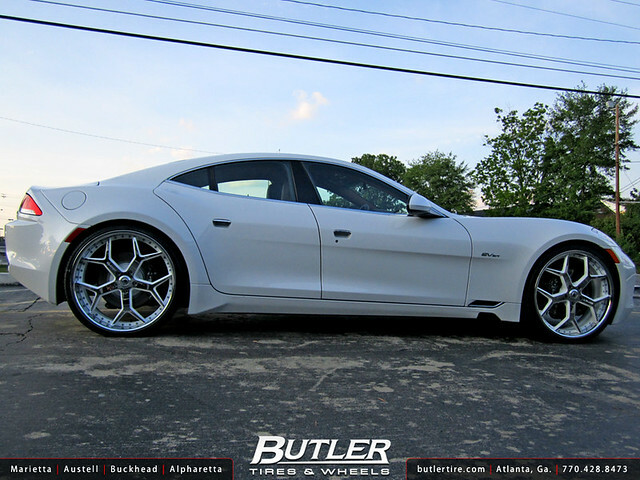 The car that's becoming more and more popular each day, has pulled into Butler Tire. 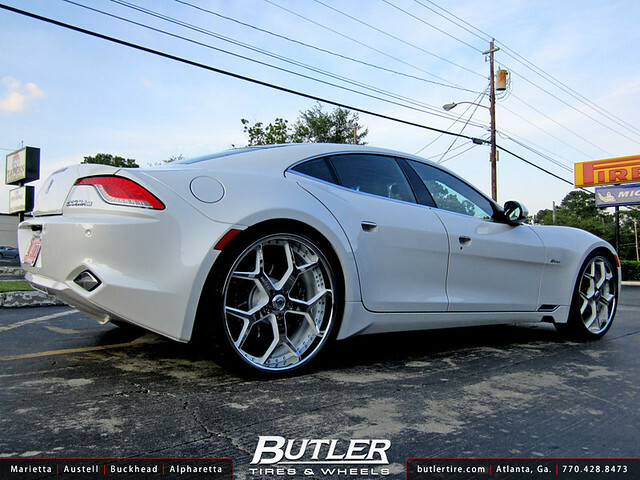 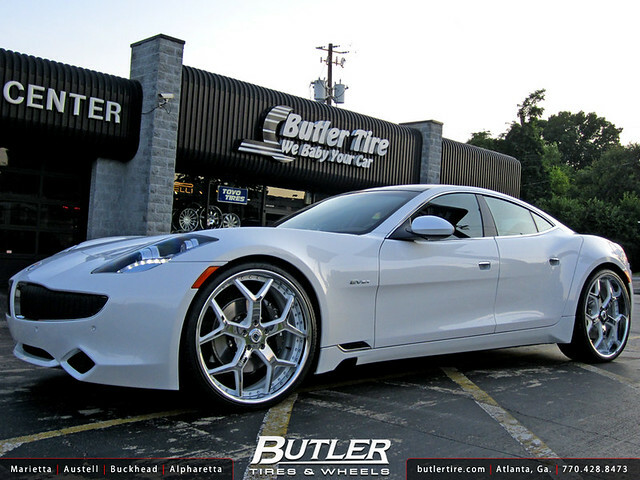 No strangers to customizing all differnet types of vehicles, the new high-end Fisker Karma received the special treatment that Butler Tire is known for. 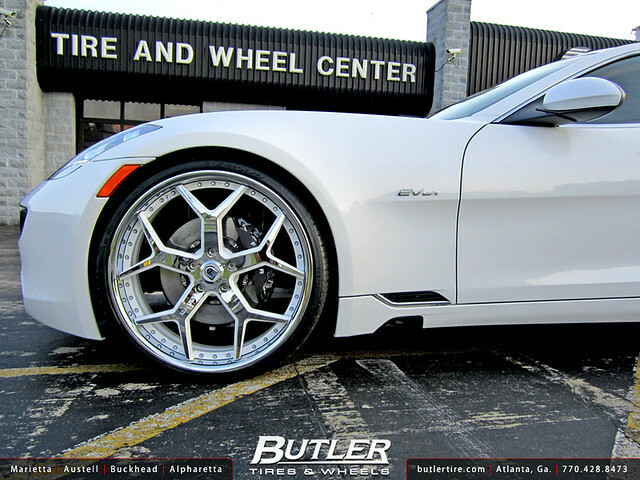 They outfitted this FK with Asanti's AF164 Wheels in 24 inches.